Family company specializing in carriage of chemicals. 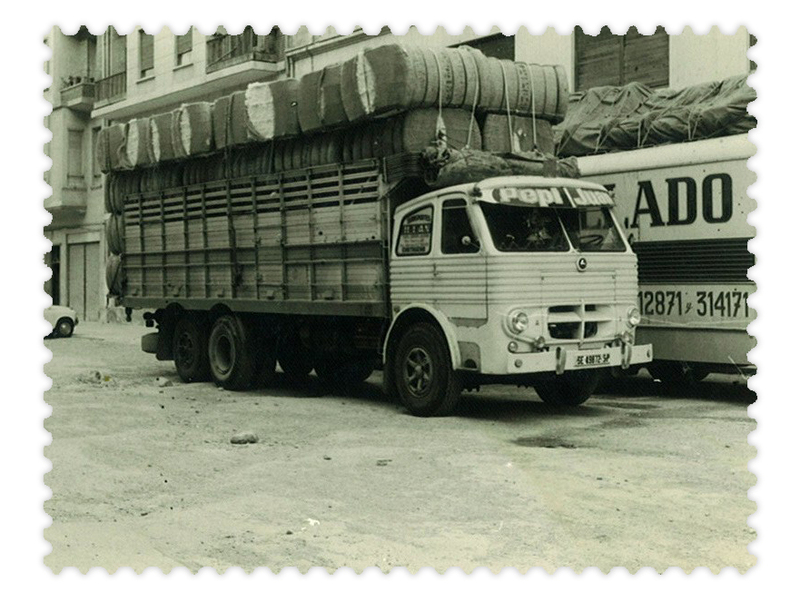 The company’s first vehicle was a Pegaso 165 truck. It acquired its current name in 1993, , expanding its business to include national and international carriage of goods by road. This carriage includes transport of hazardous goods (ADR), carriage of waste and carriage of multimodal containers from Cartagena docks and the railway terminal in Nonduermas. In 2014 we moved to new premises in El Jimenado, increasing our goods storage capacity and enabling us to offer fuller services to customers. Over the years, T. Illán S.L. 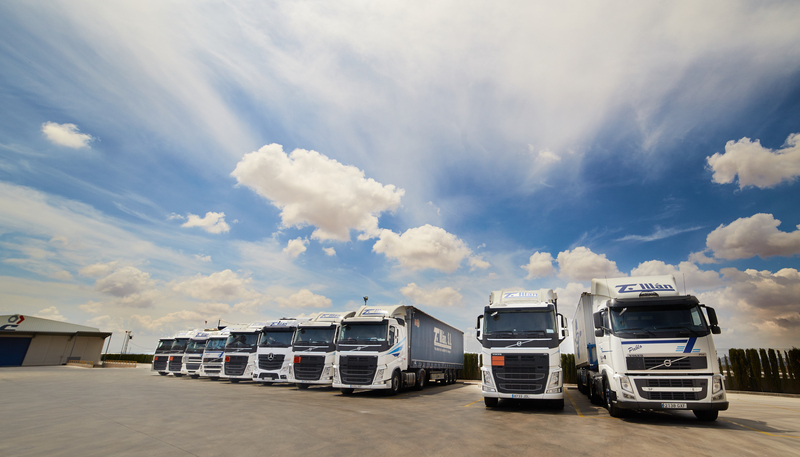 has built up a solid track record and reputation, and is now a leading company in the goods carriage, logistics and storage sector. 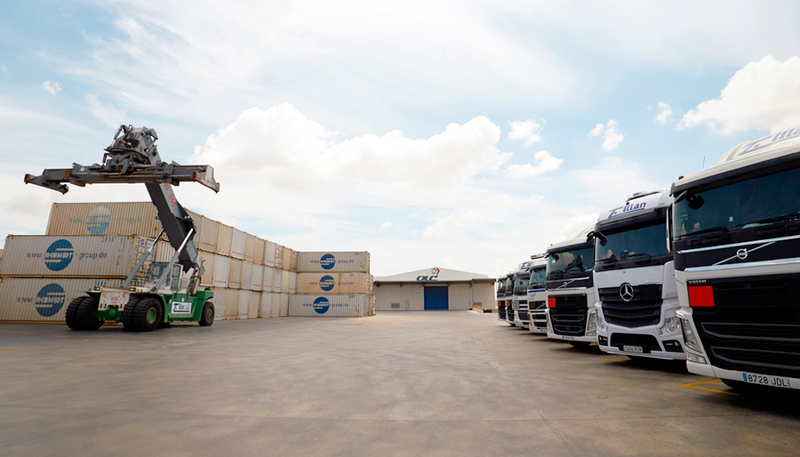 Our vision is to be recognized by customers as the best company in the carriage and logistics sector thanks to our excellence in operation, innovation, quality and commitment. Customer satisfaction and trust through offering more and adjusting to meet your needs, providing premium service at a competitive cost. Our company is committed to environmentally-sustainable business practices to protect future generations. We therefore implement policies for waste reduction and recycling, generation and consumption of renewable energy, lower diesel consumption and lower CO2 emissions into the atmosphere. T. Illán, S.L. owns 36 tractor-trailers and 87 semi-trailers,and regularly outsources to to 20 autonomous companies. All of our vehicles are fitted with GPS systems which enable them to be monitored, and this means that we have advance information on any incident along their route and can keep our customers informed in real time about the service they have contracted from us. All of our vehicles are licensed to carry hazardous goods and hazardous or non-hazardous waste. We have new facilities measuring 24,000 m2 including a covered storage area of 5400 m2 with APQ authorization for hazardous goods storage, and a large number of loading and unloading bays. We also have two container yards equipped with 45 MT ReachStacker machinery. T. Illán, S.L. has the finest suitably-qualified professionals, and this means that our customers are ensured the highest quality and service satisfaction in all areas. We promote continuous training for all our workers through courses and seminars where they can for acquire, update or improve their skills and knowledge for enhanced performance of their jobs. 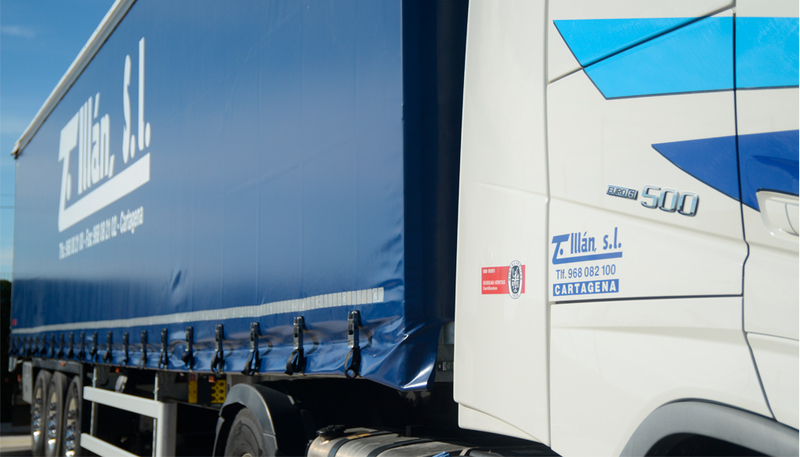 All of our drivers are trained in safe and fuel-efficient driving. T. Illán, S.L. owns 36 tractor-trailers and 87 semi-trailers. We also regularly outsource to 20 autonomous companies.